SSGT Precision Rifle: Rural/Urban Craft & Surveillance-R.U.C.S. SSGT has set the standard for excellence in law enforcement training. After numerous requests from the law enforcement community, we are now offering a wide variety of firearms training courses. These courses have been put together by world class warriors with law enforcement officers and the public they serve in mind. Our trainers are former Special Forces (Green Beret) Operators who have served as instructors and Program Managers at the JFK Special Warfare Center’s Special Forces Hostage Rescue and Sniper School. These operators have years of real world application in diverse combat environments conducting and refining the principles and skills taught in our courses. The collective lessons learned during these experiences were used by our trainers to rewrite training doctrine and Programs of Instruction for Special Operations Forces. 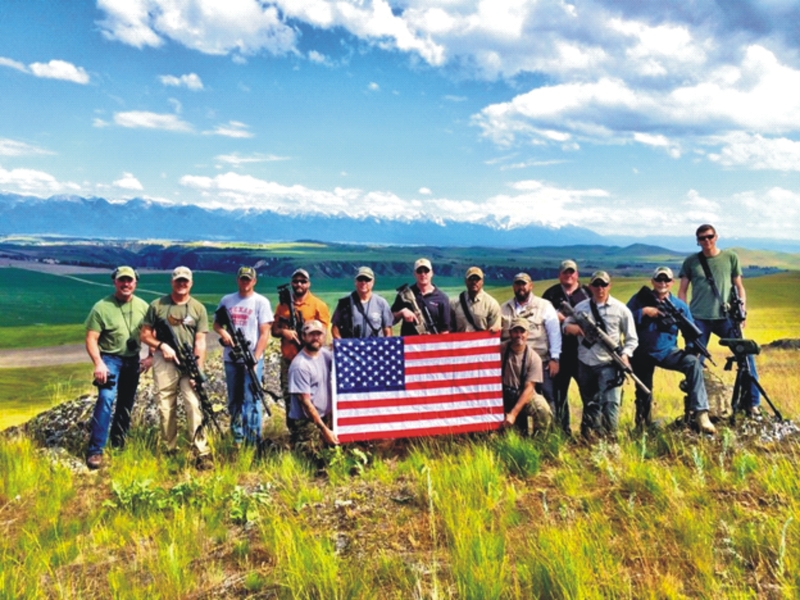 Our trainers have trained and successfully led thousands of U.S. and indigenous forces in countless counter terrorism operations during the Global War on Terrorism. 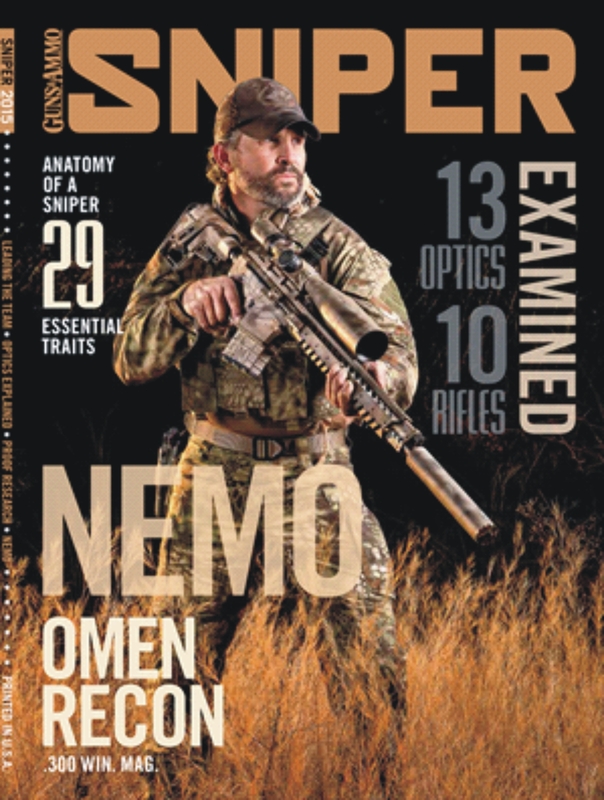 SSGT Firearms Division Instructor Jack Nevils on the Cover of Guns & Ammo’s SNIPER Magazine.